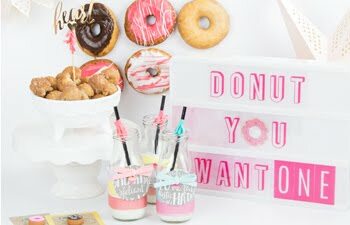 Today I have this awesome tutorial I recently created featured on Heidi Swapp's blog! 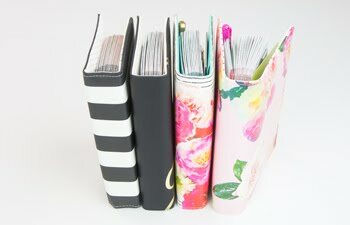 It is one of my new favorite "off the page" projects! 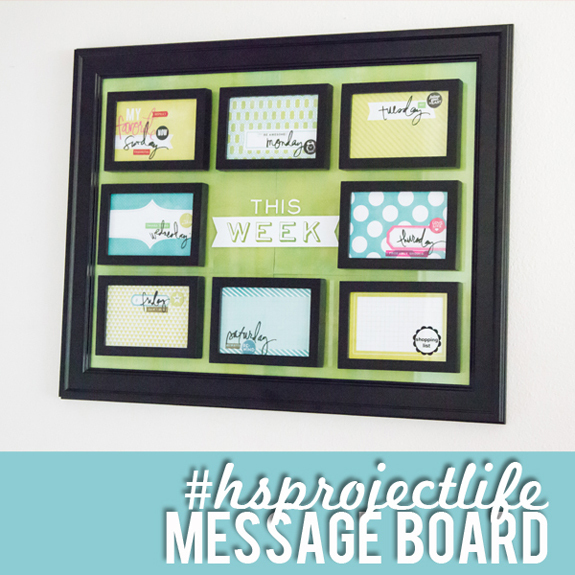 This dry erase message board is super easy to make and easy to change out too! Each frame is attached to the larger one with velcro so that it can be removed to switch out the paper whenever I want! You can get the full tutorial right here! 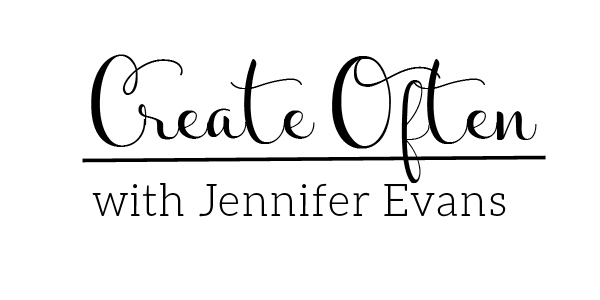 Create Often: Make something that you can use every day!